Richard 城堡. 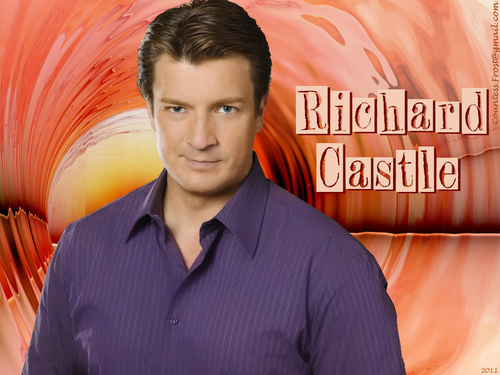 'Richard Castle' - a Nathan Fillion 壁纸 created 由 TheCountess for the tv series 'Castle'. 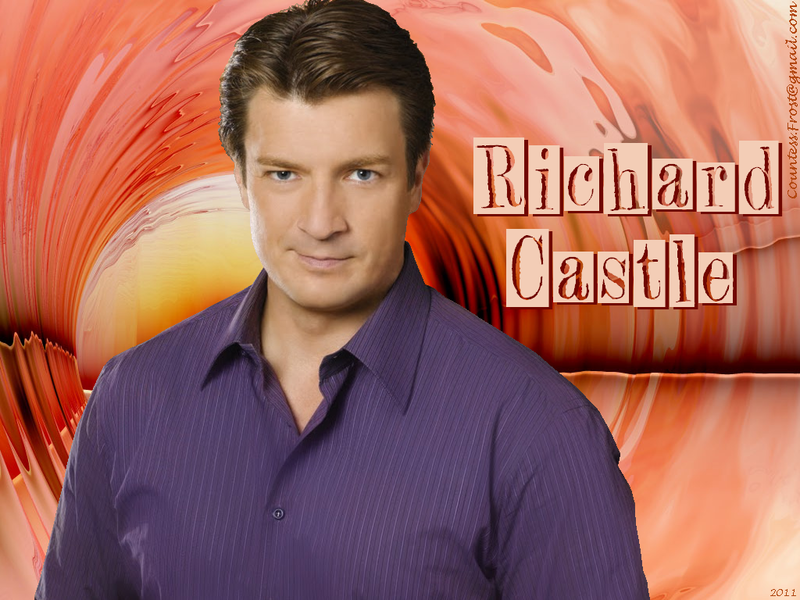 HD Wallpaper and background images in the Nathan Fillion club tagged: castle tv show richard castle mystery writer criminal investigation nathan fillion actor fan art wallpaper thecountess. This Nathan Fillion wallpaper might contain 精心打扮的人, 西装, 裤套装, 裤装, 穿着好衣服的人, 裤子套装, 穿得好的人, and 套装.